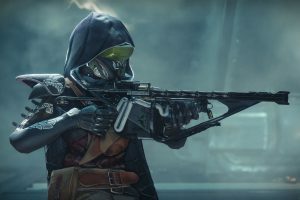 It wouldn’t be a Sony video presentation without a Days Gone trailer and they didn’t disappoint. 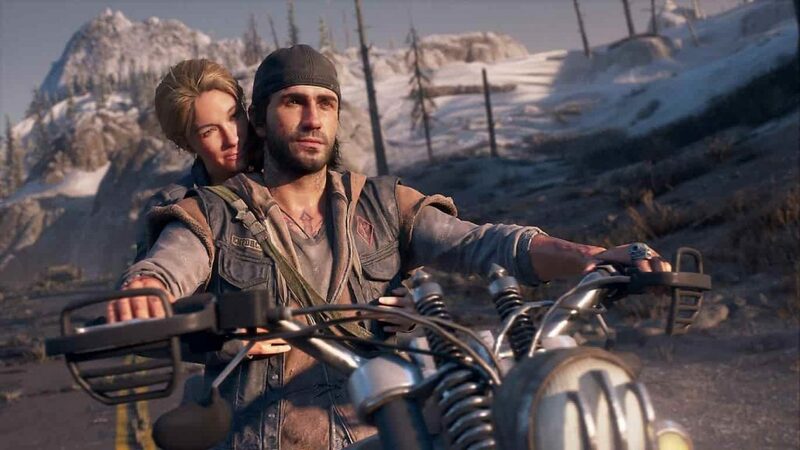 The newest trailer that Sony released for its upcoming PS4 exclusive Days Gone revealed a little more of the origin story behind main protagonist Deacon St.John and the remaining humans left in the world. Days Gone is set to release for PS4 on April 26, 2019.